Roller makes it easy to open and close doors. 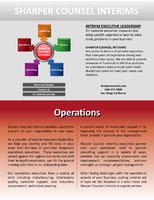 Precision Rollers suit heavy-duty conveyor applications. 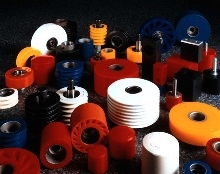 Conveyor Rollers offer design flexibility. 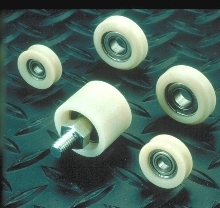 Rollers And Bumpers include additional sizes. Composite Rollers replace steel cam followers. Machinery Rollers are highly maneuverable. SLFW heavy-duty rollers safely transfer heavy pieces of equipment. Large diameter composite wheels are ball bearing mounted for smooth rolling and high load capacity. 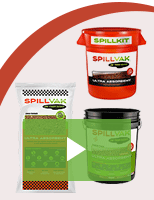 Multiple wheel design equalizes load over large area to reduce stress and damage to floor surface. Steerable and adjustable configurations are available in sets to 72 metric tons capacity. Roller Conveyor handles very heavy loads. 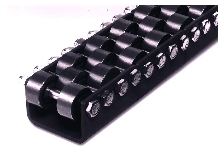 Gearless Conveyor Rollers move heavy loads fast. 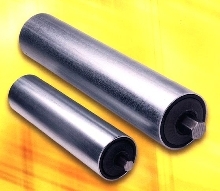 Rollers are custom made for each application. 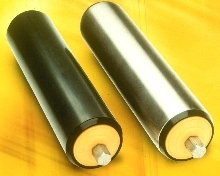 Conveyors are offered with 3 types of coated rollers. Drive Roller combines efficiency, safety, and flexibility. Rollers and Cam Followers offer alternative to metal rollers.